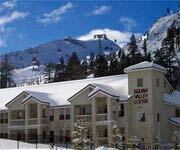 Features: The Plumpjack Squaw Valley Inn is situated  at the base of the Squaw Valley USA Ski Resort and has amazing ski-in/ski-out privileges. 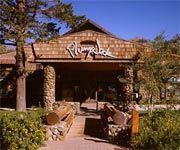 As one of Lake Tahoe's premier boutique hotels, the Plumpjack Squaw Valley Hotel offers roomy accommodations and many on-site amenities. 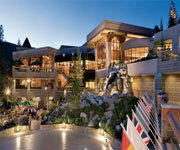 Whether you are seeking relaxation or adventure in Tahoe, you will find it at the Plumpjack Squaw Valley Lodge. 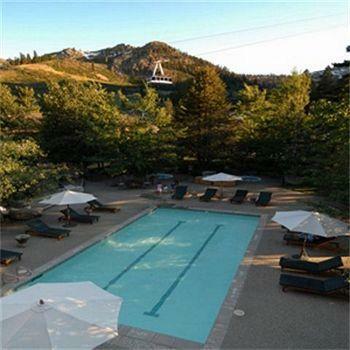 Why We Stay: The Plumpjack Squaw Valley Inn is a beautiful boutique resort situated at the base of Squaw Valley USA and offers lots of fantastic amenities as well as the most comfortable accommodations. 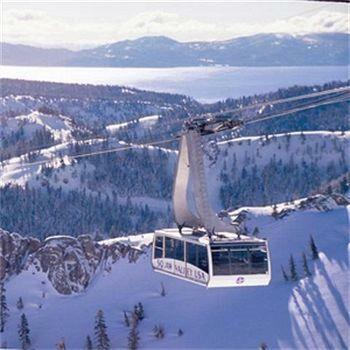 Ski-In/Ski-Out: The Plumpjack Squaw Valley Lodge sits at the base of Squaw Valley USA Ski Resort and offers convenient ski-in/ski-out access to its patrons. 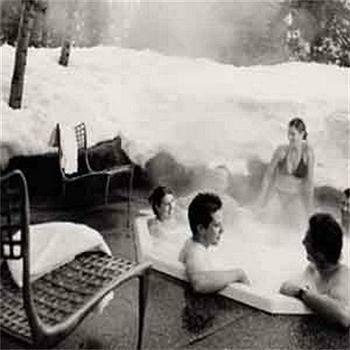 Amenities: You will find many great amenities at the Plumpjack Squaw Valley Hotel such as a complimentary gourmet breakfast every morning, free high-speed wireless Internet, outdoor pool and sundeck, two hot tubs and convenient ski-in/ski-out access right next to the village at Squaw Valley. 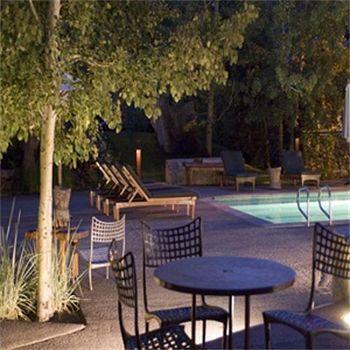 Vacation Packages: The Plumpjack Inn Squaw Valley has multiple vacation packages and specials for you to choose from, and their offers change depending on the season, so be sure to check out their website for an updated list of specials. Inside Knowledge: Receive 20% off equipment rentals and tuning at the Plumpjack Squaw Valley Inn Shop when you stay at the hotel. 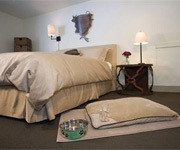 Do Bring Your Pets: The Plumpjack Squaw Valley Inn offers pet friendly accommodations and will pamper your pet with the same luxury you receive. 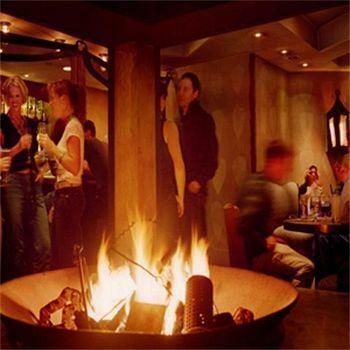 Do Try Their Restaurant: Do check out the on-site restaurant at the Plumpjack Squaw Valley Hotel. 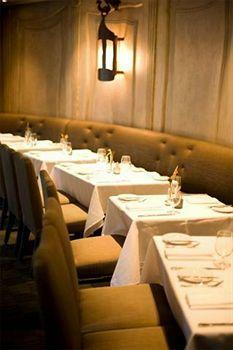 They are well known in the area for exceptional cuisine and friendly service. 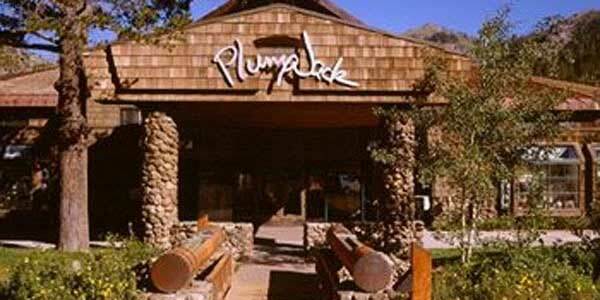 Don't Forget To Check Online: Be sure you take a look at their website before you book your stay at the Plumpjack Squaw Valley Inn because they are constantly changing the specials and packages depending on the season. 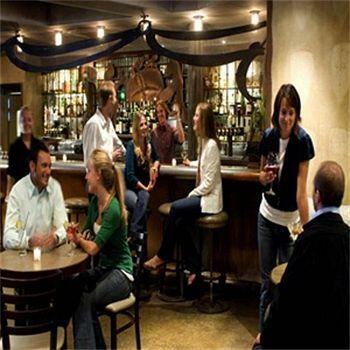 Don't Forget To Celebrate: The Plumpjack Squaw Valley Hotel is the perfect place to have your special event or wedding, and they even offer wedding and banquet planning services for anybody interested or in need of help. 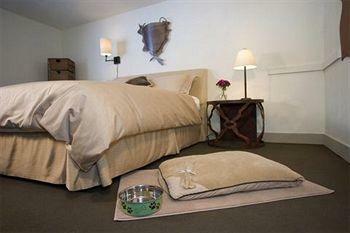 The standard guest rooms come with either a single king bed or two queen beds with down bedding and slippers. 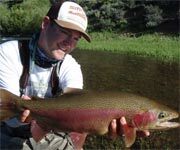 There is a private bathroom with robes and a shower as well as a flat panel satellite television with on-demand movies. 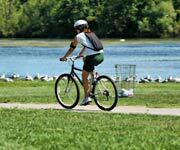 There are also "superior" guest rooms, which come with a little extra on the side such as a ceiling fan and the choice of a shower or tub in the bathroom. 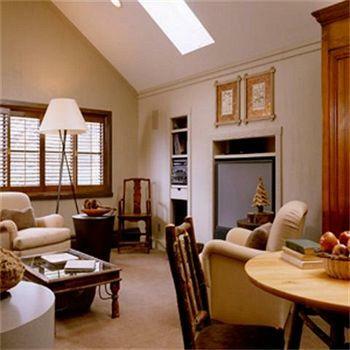 These rooms run a little larger as well and have views of the peaks. 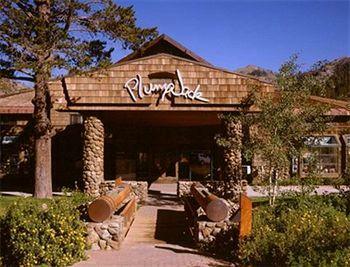 There are two one bedroom suites available at the Plumpjack. The first one comes with a king size bed in the bedroom and a full size sofa bad in the living room. The living room provides a nice seating area with wrap around couches and a wet bar as well as a large flat panel television with satellite programming and movies on-demand. The second one is the Kitchen Suite, which also comes with a king size bed as well as a full size sofa bed in the living room. There are two separate bathrooms, one with a soaking tub, and a full kitchen with a breakfast bar. 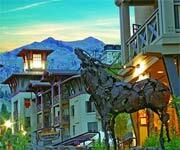 The family suite offers the most ideal accommodations for a family visiting Tahoe. 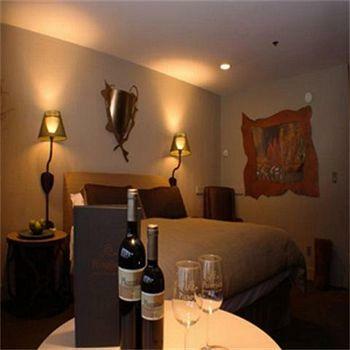 The suite has two queen beds with premium bedding and a spacious bathroom as well as an adjoining room with two single beds, an additional flat panel television with a DVD player and a Nintendo Wii. 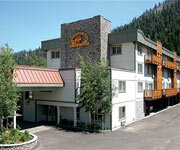 These two newly remodeled suites are very roomy and have two bathrooms and a large living room. The Aspen Suite features a king size bed with premium bedding as well as a wrap around sofa bed. The Speare Suite offers two queen beds with premium bedding as well as a pull-out sofa bed in the living room, and one of its bathrooms boasts a large soaking tub. The beautiful Granite Chief Suite faces up toward Granite Chief Peak as it accommodates up to six people in its two bedrooms. 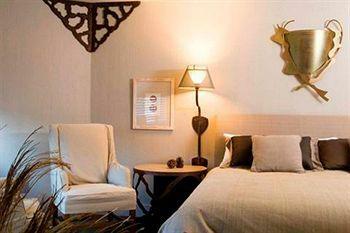 The first bedroom has a king size bed, large private bathroom with a soaking tub and a cozy little seating area. 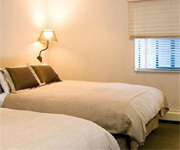 The second bedroom comes with a bathroom and two queen beds. 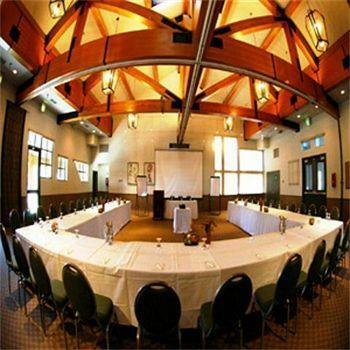 Both rooms have satellite flat panel televisions with on-demand movies and DVD players. 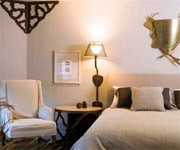 The Poulsen Suite is one of the most luxurious suites at the Plumpjack and is named after Squaw Valley's founding family, the Poulsens. 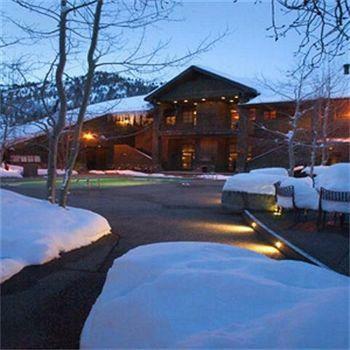 Located on the top floor, this suite has the most magnificent views of the surrounding mountains. Enjoy a cozy L-shaped living area with a stand-up piano, plasma screen television, stereo, air conditioning and sofa bed. 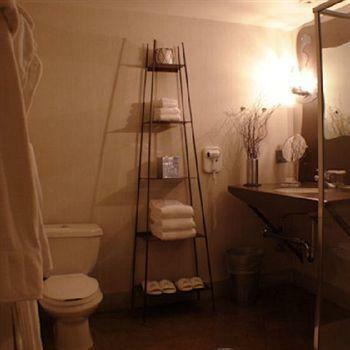 The master bathroom has a king bed with premium bedding and a private bathroom with a jacuzzi tub and separate shower. 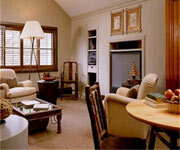 Guests reserving the Poulsen Suite have the option of also reserving the adjoining Penthouse and vice versa. 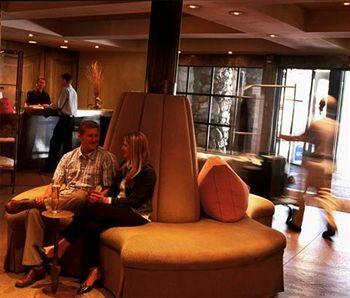 Adjacent to the Poulsen Suite, the Penthouse offers the top of the line accommodations at the Plumpjack. The Penthouse has an extremely spacious living area with a wet bar, plush suede chairs, sofa bed, dining table, air conditioning and a 42" High Definition television as well as a full entertainment system. 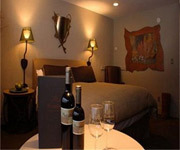 The master, like the Poulsen Suite, has a king bed and a private bathroom with a jacuzzi tub and separate shower.